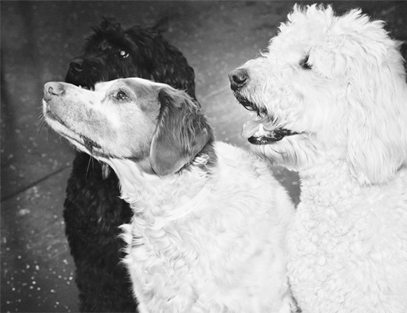 Bring your dog to school in their Halloween costume and our trainers will take a picture of your pup during their school day and they will be entered into our contest for a chance to WIN! 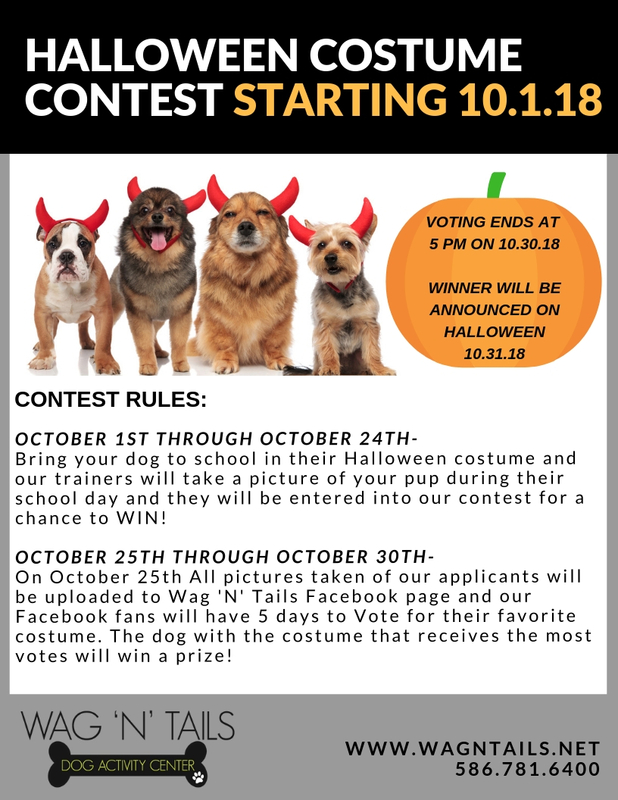 On October 25th All pictures taken of our applicants will be uploaded to Wag ‘N’ Tails Facebook page and our Facebook fans will have 5 days to Vote for their favorite costume. The dog with the costume that receives the most votes will win a prize!